You might think it’s impossible to make personalized healthcare more accessible to your employees, and drive down overall healthcare costs. 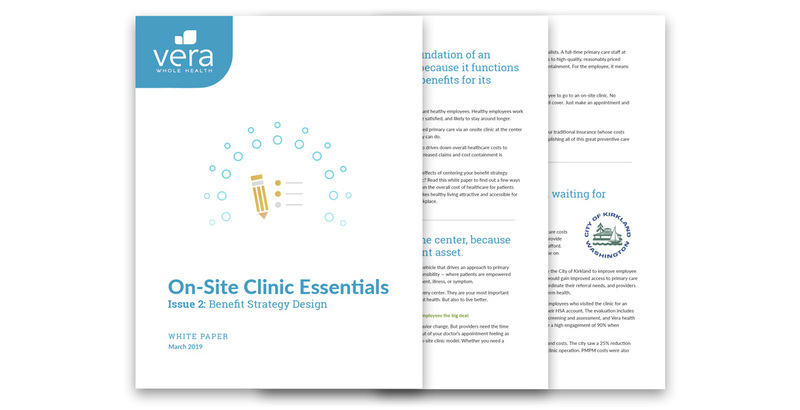 That’s why we created this white paper — to show you what happens when you center your benefit strategy around an on-site clinic. You could resort to cost-shifting models, like high-deductible plans, in order to keep their benefits afloat. But you know this is only a temporary fix putting off the inevitable for another year. Or, and you don’t even want to think about it, but you could reduce benefits. There’s no good decision. But maybe there is when you consider a different model, like an on-site clinic. When placed at the center of your benefit strategy, an on-site clinic has the potential to deliver a positive return on your investment. At the same time, it also delivers accessible, personalized care to your employees. This should be good news for you. Because you certainly want healthy employees. Healthy employees work harder and faster, and are more satisfied. Not to mention they’re likely to stay around longer. And the fact that it also drives down overall healthcare costs to employers through cost containment is icing on the cake. But these aren’t the only effects you’ll experience when you center your benefit strategy around an on-site clinic. 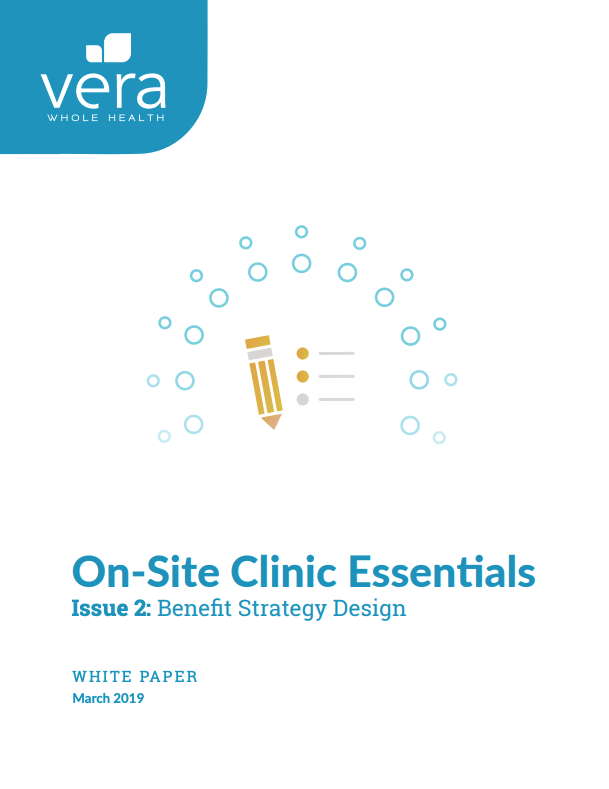 Read our new Benefit Strategy Design white paper to find out a few more ways on-site care drives down the overall cost of healthcare for patients and employers and makes healthy living attractive and accessible for employees in your workplace.